Ahead of a major 2012 season for the IZOD INDYCAR Series, auto racing observers eagerly awaited the decisions of the league's three superteams. Andretti Autosport, Chip Ganassi Racing and Penske Racing currently manages 11 cars on the grid for the full IZOD INDYCAR Series making the organizations highly influential to the complexion of the 2012 race field. Earlier this year, two of the three teams officially declared their choice of powerplants as Penske Racing was immediately linked to the Ilmor-built Chevrolet engine and Chip Ganassi Racing re-upping their relationship with Honda. On Friday, Andretti Autosport announced they will opt to wear the bowtie emblem on their all-new Dallara chassis. 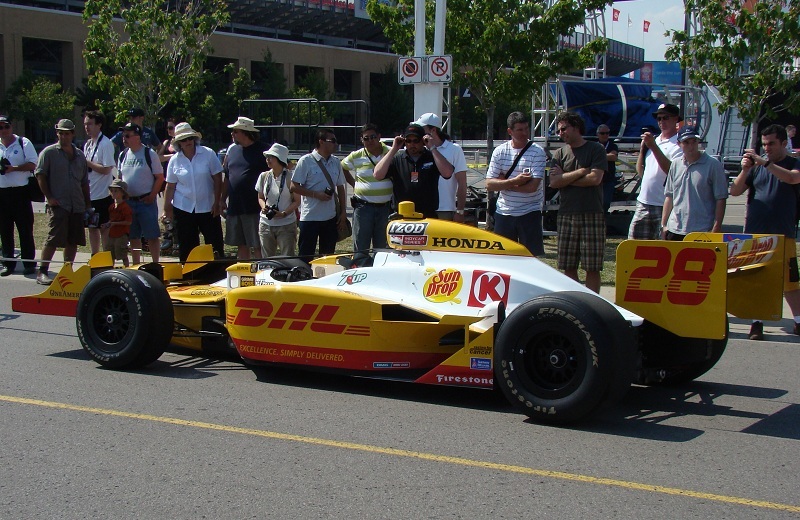 Since the plans for the 2012 IZOD INDYCAR season have included a return to multiple engine suppliers, Andretti Autosport were presented with a choice of Chevrolet, Honda or Lotus engines. Connected to one of the most decorated American racing families, all three auto companies had a prior relationship with the Andretti family. The first generation motorsport family member Mario Andretti took the 1977 Formula 1 championship competing with Team Lotus. Michael Andretti won the 1991 CART World Championship driving a Chevrolet-badged engine with Newman/Haas Racing. As Michael Andretti won 15 races in a three-season span with Chevy power, father Mario Andretti recorded the first Chevrolet win in INDYCAR taking victory at the 1987 Long Beach Grand Prix. Finally, in recent years, all three generations of Andretti race car drivers participated with Honda in promotional work on and away from the track. Deciding between engines, it's likely Andretti Autosport heavily weighed their options between continuing relationship with Honda or the potential of new horizons supported by Chevrolet power in the 2012 season. As Andretti Autosport chooses a move to Chevrolet, team owner Michael Andretti acknowledged their appreciation for Honda engines through 10 seasons. 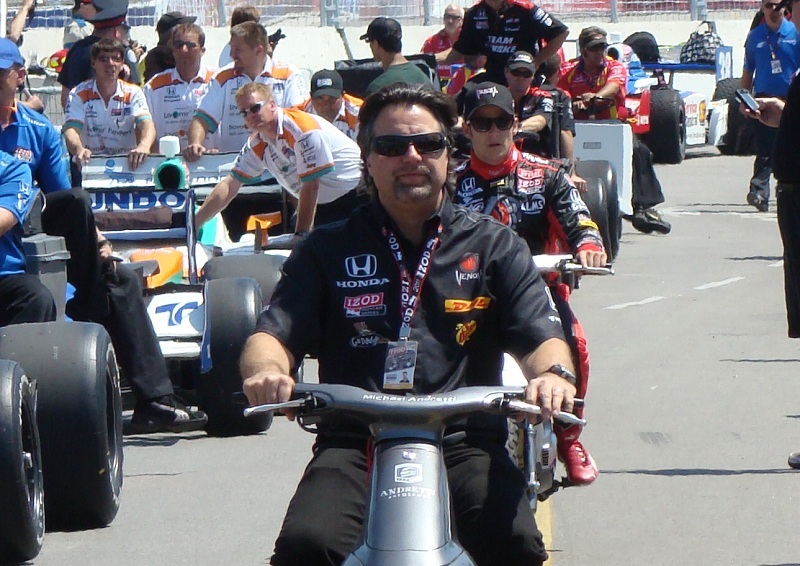 “All of us want to thank Honda for many good years together, including 39 wins, two wins at the Indy 500, and for working with us to return street racing back to IndyCar in St. Petersburg and then again in Toronto" said Andretti. Past history between Chevrolet and the Andretti family netted success in North America's top open wheel racing series. However, as the two groups reunite for the uncertain 2012 IZOD INDYCAR Series schedule, it will remain to be seen if past accomplishments between Chevrolet and Andretti Autosport will build into a productive future on the race track.